15-hour staying power. Flawless all day. 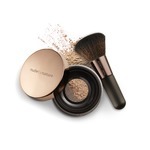 This worry-free, long-wearing makeup stays fresh and looks natural through heat, humidity, nonstop activity. Won't change color, smudge or come off on clothes. Now the flawless look you see in the morning is the look you keep all day. I love Estee Lauder foundation! The coverage is amazing, and looks really really nice ones it sets in. It can be a little dry at times but nothing that some moisturizer can't fix. I have always noticed one of my friends has such flawless skin. So when I was searching for a new foundation I knew I had to try whatever it is she had. 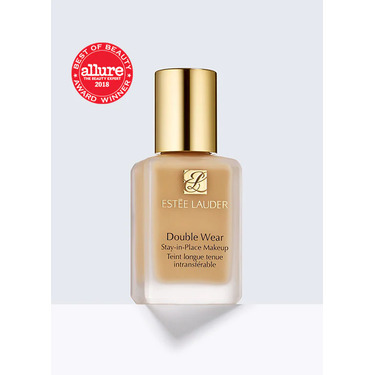 This was it Estee Lauder. This has a great coverage. It is exactly what I was looking for. I wish I tried it out alot sooner. 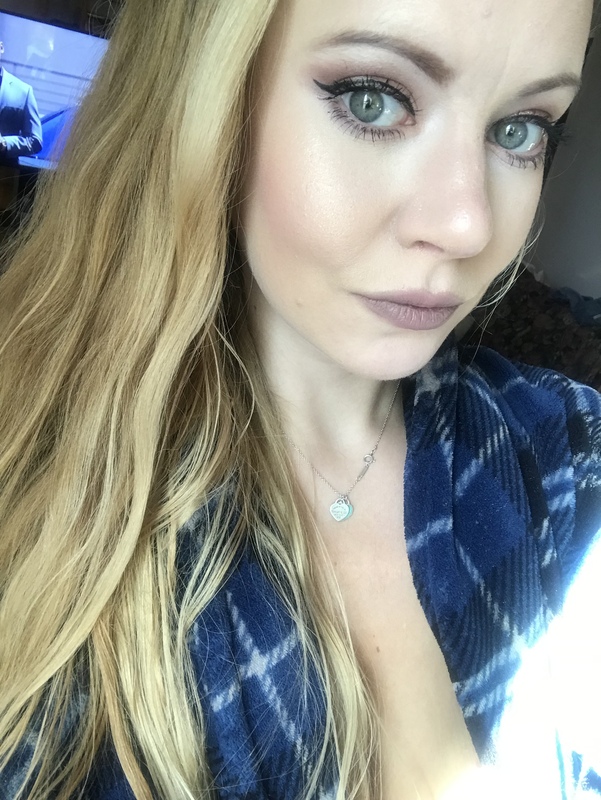 I love the coverage of this foundation! The texture and quality is amazing. It cover all my imperfections and has a long lasting. I definitely suggest if you want a natural but Smooth skin appearance! 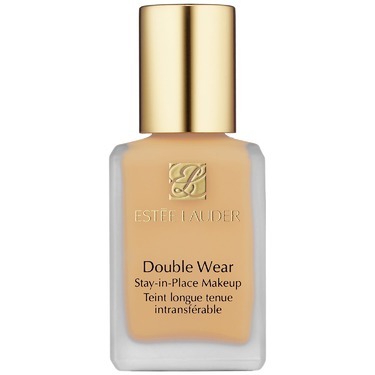 Estée Lauder Double Wear Stay-in-Place Foundation is by far, the best foundation I have ever used. 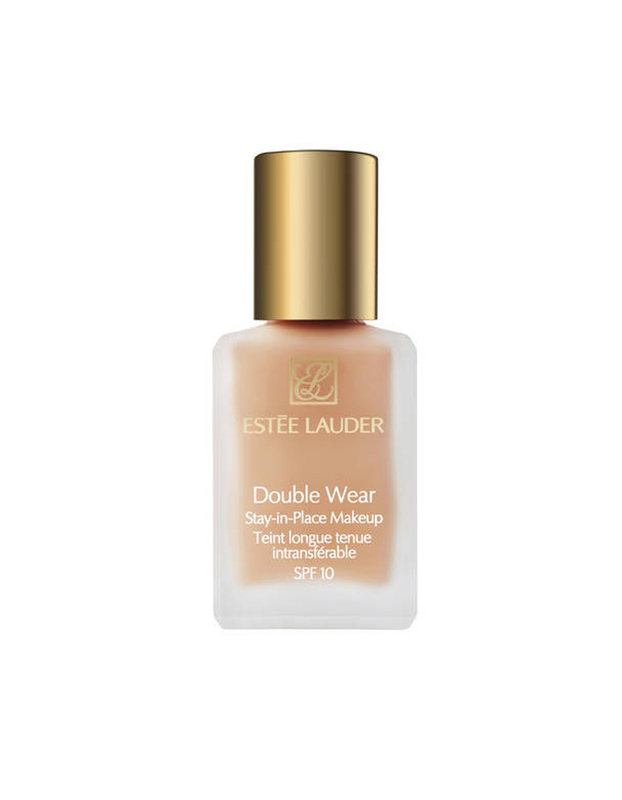 This foundation lasts all day on my oily skin. 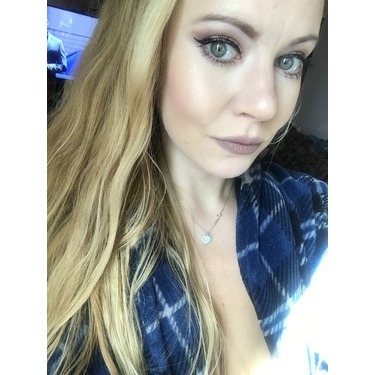 I use oil-blotting sheets throughout the day and this makeup does not come off. The colour does not change throughout the day, but stays true to the colour in the bottle. Tip: Apply quickly. 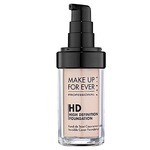 This foundation dries fast. I apply with my fingertips starting with forehead, then nose, chin and cheeks. You cannot go over the same area twice, because this foundation will cake. 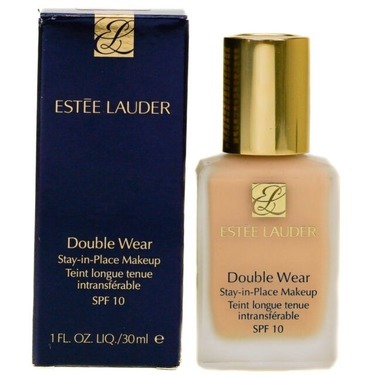 Once I mastered the technique, this foundation became a regular part of my everyday morning makeup routine. 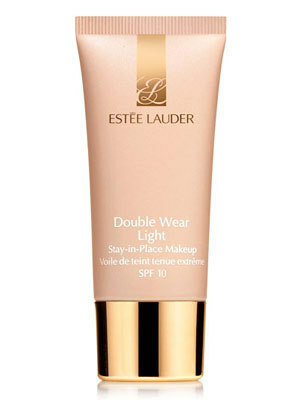 I just recently started using this foundation and I like it! 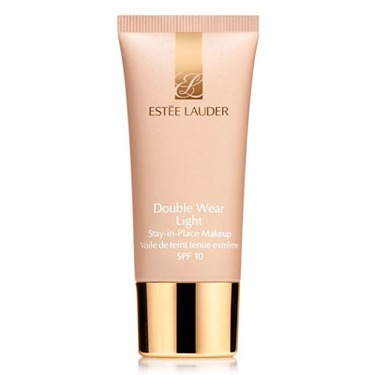 I find that it has full coverage and works well on my sensitive, slightly oily and acne prone skin. 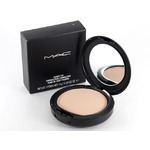 It is quite expensive however I find that a small amount can cover a large area of my face. 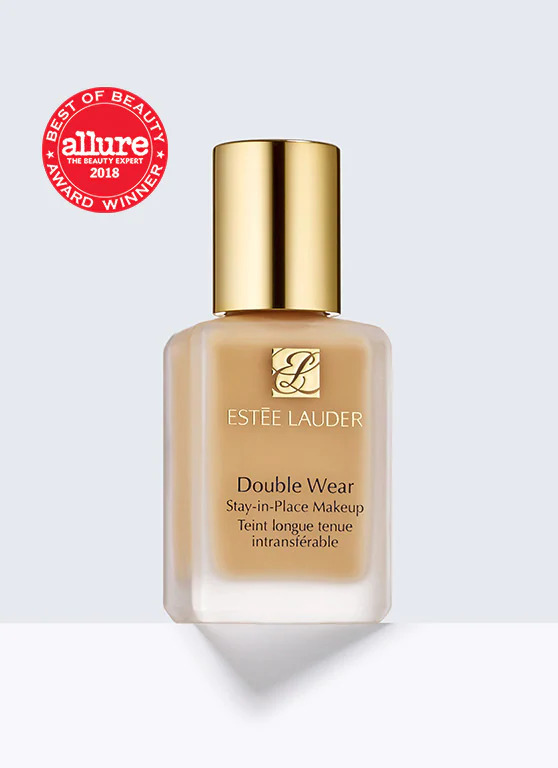 This is the best foundation for incredible longevity, excellent coverage, and a beautiful finish. It makes my skin look flawless and beautiful. I don't use concealer, but with this foundation I definitely don't need it. This is my idea of "full-coverage". 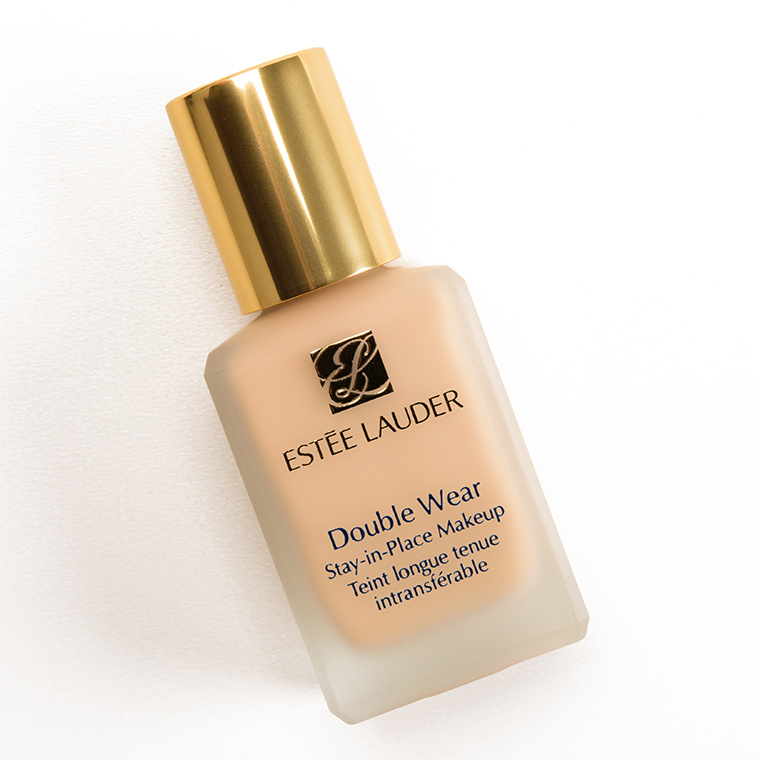 Double Wear is the only foundation that truly covers my scarring but doesn't look like a thick, cakey layer of makeup. I have oily skin, and this controls the oil more than any foundation I've ever tried; including those formulated for oil-control. 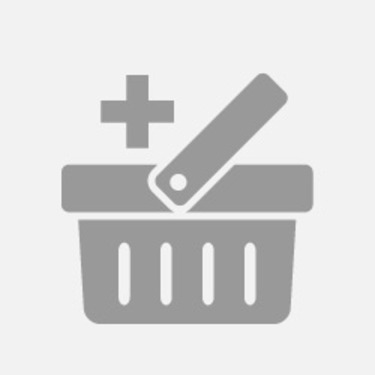 This does not oxidize, and the shade I have now does not wind up being glaringly orangey or yellow. 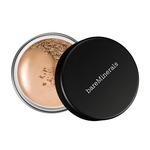 I wear shade 1C1 Cool Bone.I apply by dotting it onto a damp Beautyblender and then patting and blending on to my skin. Even my daily sunscreen is no match for this foundation. 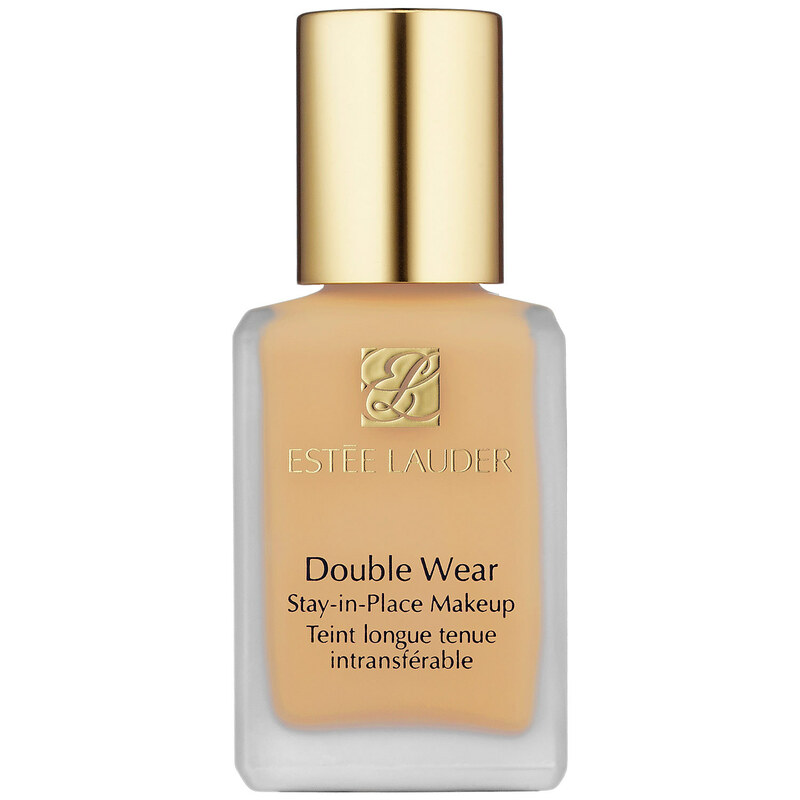 Double-wear takes away the nasty sunscreen texture and shine. It sets fairly quickly, but you have time to work with it. The only negative about this foundation is that if a spot gets splashed with enough water before it's completely set, it can streak where the water hits. However, once it's completely set it can get splashed, and gently patting the water away does not hurt the finish. 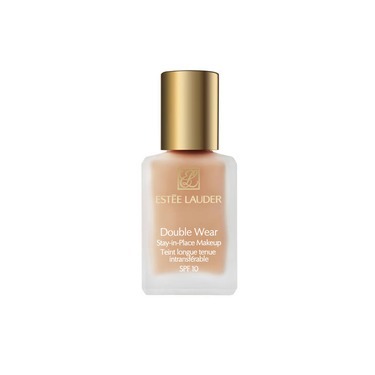 This takes more effort to remove than regular foundation, for obvious reasons, but it comes off easily with cleansing oils and/or makeup remover. My regular facials cleansers do not remove this on their own. I don't mind working a little to remove it, because I feel like it's protected my skin all day long, and I don't even need to powder my face! I've been setting this with a setting spray, and even refreshing it occasionally with facial spray and it stays looking perfect till I remove it. I love this foundation. Not a holy grail per se, but good! 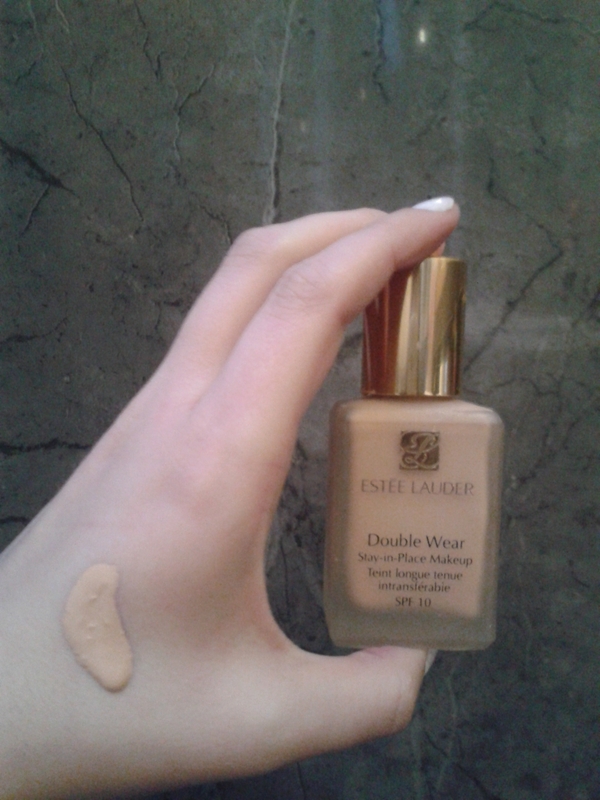 This foundation is good! In my opinion, it isn't the holy grail that many people make it out to be, and I'm not sure if I would say that it is worth the price but there is nothing particularly wrong with it. Nice dewy finish that can easily be matted out with a bronzer and was able to last me through a full school day no problem. Also seemed to aid in healing any cuts I had on my face back when I used it. It lasts all day, even in extremely humid weather. 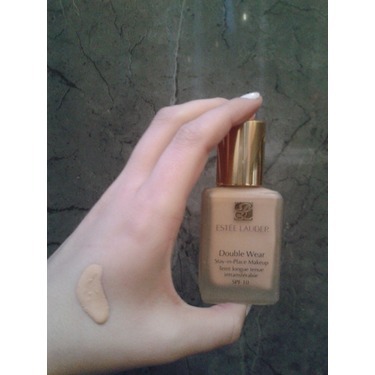 It's full coverage without it being too cakey and it's great on sensitive and acne prone skin! A little bit goes a long way so I think the bottle is going to last me a while.